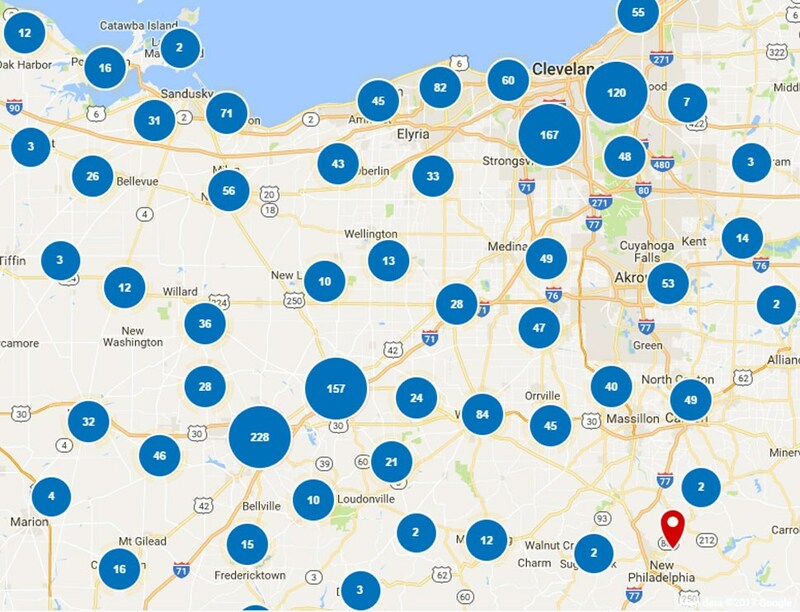 From kitchens, bathrooms, windows, doors, and more—Thiel’s Home Solutions is the leading source for all your Loudonville home improvement needs! Since 1967, our family-owned business has provided customers with reliable services founded on superior products and courteous service while providing the best value for every dollar spent. We maintain an A+ rating with the Better Business Bureau, and all of our services are provided by our in-house crew of certified and experienced professionals. Whether you’re looking for quality interior or exterior remodeling services, You’ll Love Coming Home to your new and improved space! 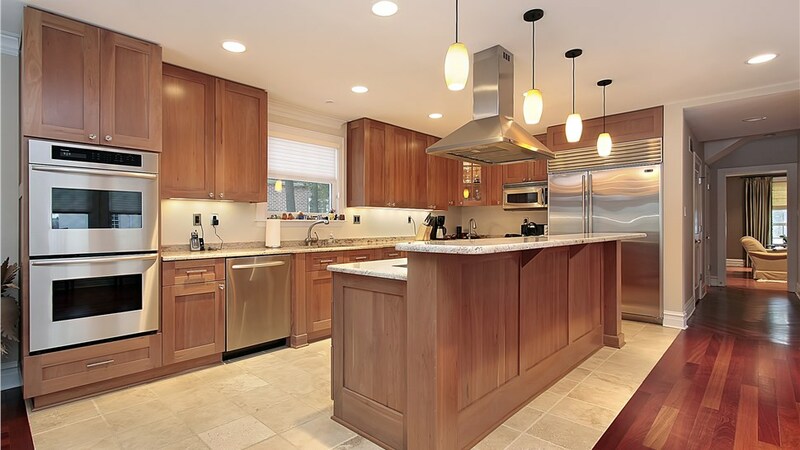 Could you kitchen use a new look? 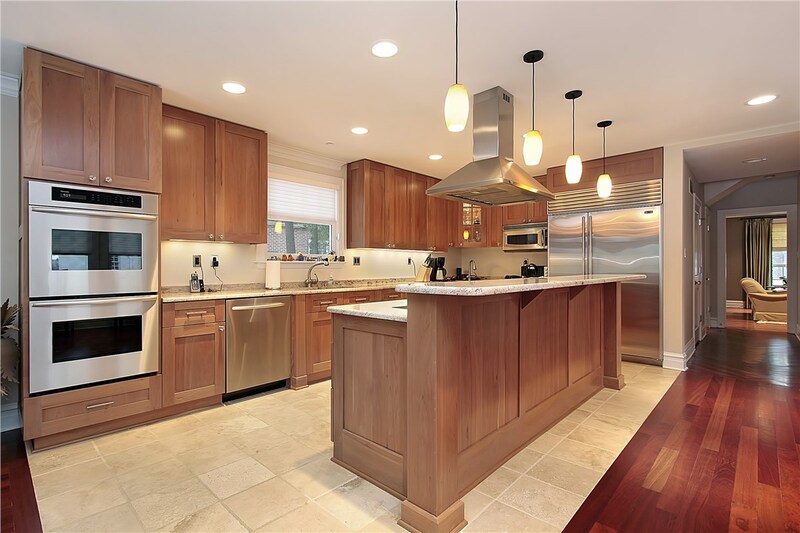 When you want to revive your kitchen but don’t want to deal with extensive remodeling, cabinet refacing might be the solution you need. We offer a range of laminate and wood cabinet refacing options for creating a new, long-lasting look simply and affordably. Walk-in tubs provide the perfect solution for those who need an easy-access bathing solution that’s safe, comfortable, and stylish. We provide a range of custom walk-in baths seamlessly installed by experienced and courteous professionals. Do you want to trade out your old tub for a stylish, low-maintenance shower? How would you like to soak in soothing bath after a long day instead of standing in an old shower? Whatever suits your needs, our single-day bathroom conversions can create the space you need! 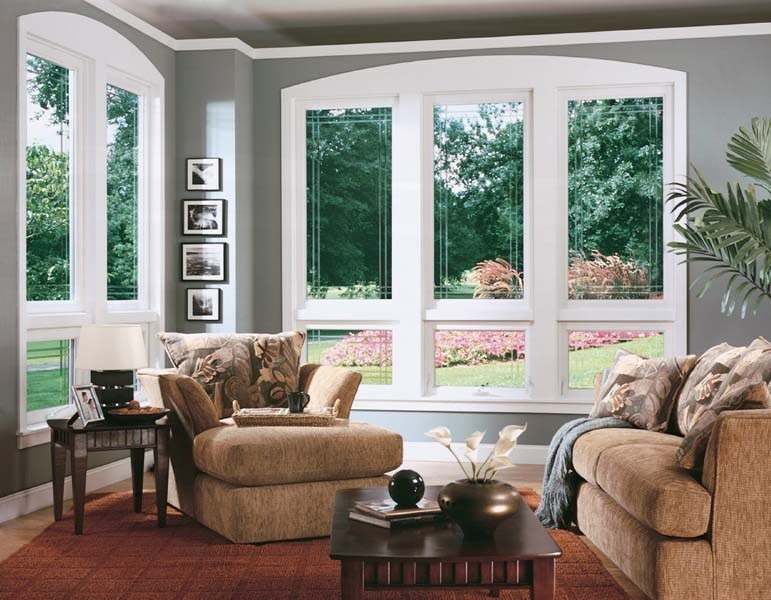 Improve the beauty and energy-efficiency of your home with quality replacement windows. Whether you need all new home windows, want to enhance the beauty of your home with a new bay window, or simply need a single widow replaced, we are sure to have the perfect solution for you. 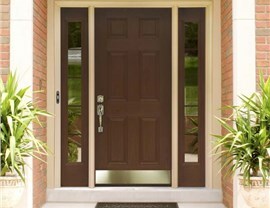 If your patio or entry doors are outdated looking or drafty, then now’s the time to discover our wide-range of quality doors. 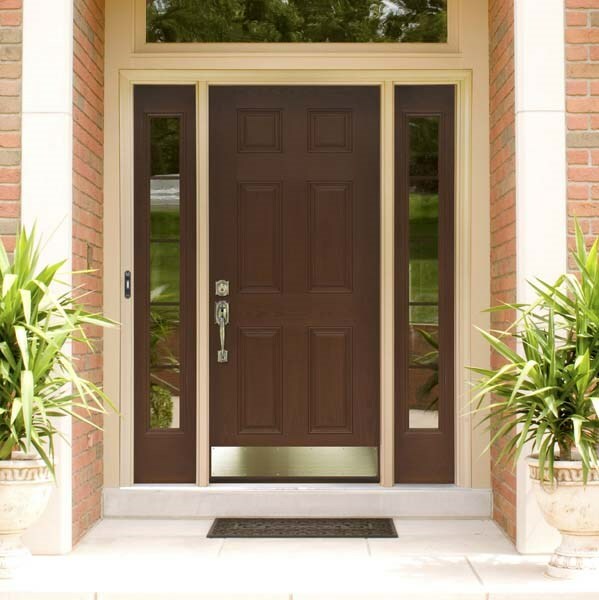 All of our products are made to provide lasting style, enhanced security, and the energy-saving features you’re looking for. View Door Options. When you want to improve your home using quality products and services you can trust and afford, go with Thiel’s Home Solutions! To learn more about how we can serve your needs, give us a call today to speak with a home improvement expert. You may also fill out our online form now to request a free consultation and in-home estimate.